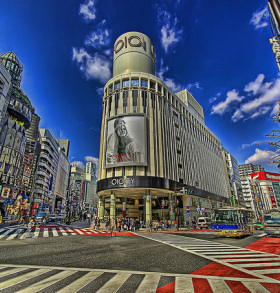 Dr. Glen Swartwout's first practice as a Doctor of Optometry was as founder of the Optometric Center of Tokyo, located in the popular Harajuku district. For the first time, several methods of Vision Therapy were translated and demonstrated in the Japanese cultural environment. The research project was sponsored by Japan's number two optical company, Sanki Gankyo, known for its affiliation with the popular Marui Department Stores. The collaborative connection was made through Bausch & Lomb while Dr. Glen was serving as President of the American Optometric Student Association. 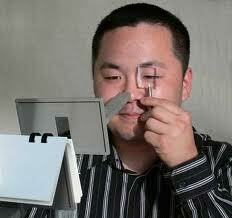 The project included development of Sports Vision Training concepts for application in Japan, and Dr. Swartwout invented the first concept for stereoscopic vision involving liquid crystal technology from Seikosha and DVD technology from JVC in 1983. Related technologies are now used in home 3D entertainment. 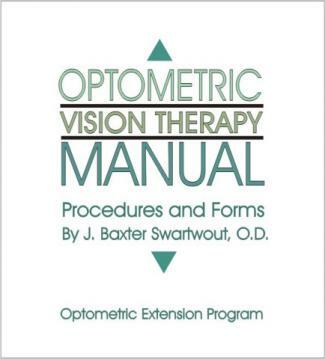 One of the methods brought to Japan was that of Dr. Glen's father, J. Baxter Swartwout, O.D., F.A.A.O., F.C.O.V.D., author of numerous books on the development of visual abilities. Dr. Glen supervised translation into Japanese of his father's Optometric Vision Therapy Manual - Procedures and Forms for In-Office and Out-of-Office Training Programs, still considered the gold standard for successful visual rehabilitation. Some of the techniques in this manual were developed by Dr. Glen as a child, when he went from being a C student to straight A's with his father's work. He established and operated a demonstration and research clinic to teach these methods in Tokyo. Innovative methods were also adapted from the Stress Therapy approach of Robert Pepper, O.D. and the Sports Vision Training of Ed Gording, O.D., both of whom worked with development of the visual-motor abilities of many professional athletes.